Many people, including professionals, believe hospice means giving up hope. But what hospice really does give people are new reasons to hope. Hospice Alliance focuses on care that brings patients and their families more quality of life at the end of life. Hospice should be called anytime you or a loved one has been diagnosed with a life-limiting illness. It is appropriate to discuss all of the care options available with your physician, including hospice. Common illnesses appropriate for hospice include the later stages of Alzheimer’s and other dementias, cancer, heart disease, lung disease, AIDS, and ALS. Patients diagnosed with these illnesses are eligible for hospice care when their physician determines that, given the natural course of the illness, life expectancy is six months or less. At that time, comfort care and symptom management become the primary focus, and continuing treatment is no longer beneficial or desired by the patient. Hospice provides a higher level of care and support, unlike any other. A multi-disciplinary team of physician, nurses, hospice aides, medical social workers, spiritual counselors, grief counselors and volunteers works together to address the physical, social, emotional and spiritual needs of each patient and family. Hospice Alliance teams provide care to patients in their own home or a home-like setting regardless of the patient’s age or ability to pay. In the patient’s or family caregiver’s home, surrounded by the people and things they love. This choice allows family and friends to support their loved one in comfort and privacy. Hospice Alliance’s Hospice House offers an option for those who, for whatever reason, cannot remain in their own home. 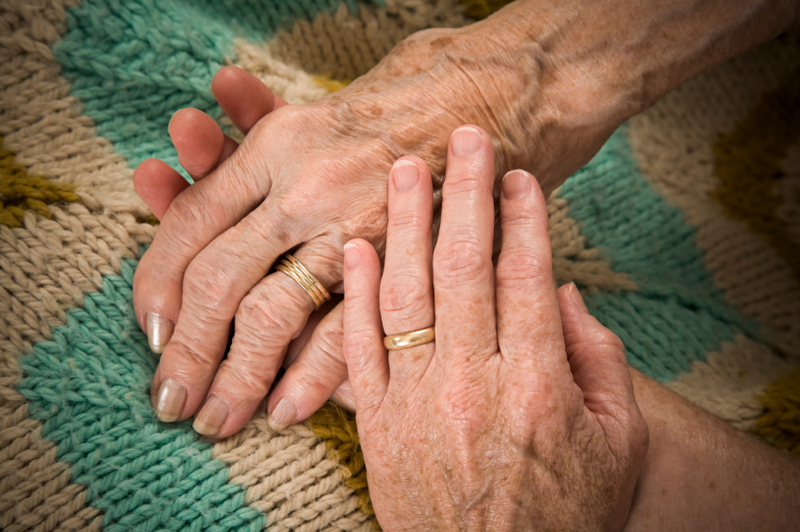 Palliative care may be the right choice for someone who is not ready for the hospice program. Specific criteria are required for this service. Grief counseling and grief support groups are available at various locations in our community when the time is appropriate, and for 13 months following the loss of a loved one.